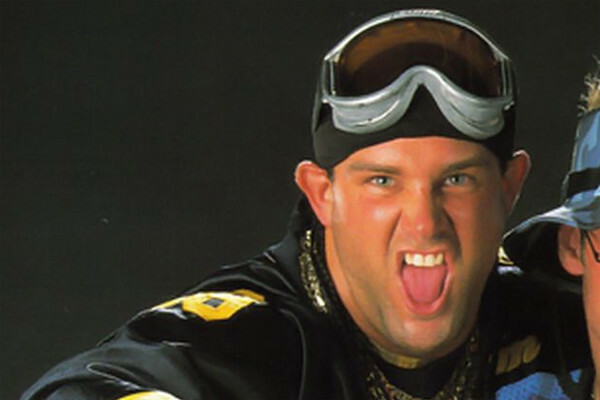 Among the deaths of the past day, it is Sexay’s death that perhaps stings the most: maybe it’s because most of us watched him growing up, donning the goggles before landing the Hip Hop Drop from the top rope. Or maybe it’s because of the tragic circumstances surrounding his death. Usually this means writing three obituaries, appealing to all sorts of sensibilities in the wide world of people who read stuff in wrestling sites: one for wrestling historians, one for those who appreciate the Hall of Fame, and one for the wrestler we all grew up watching. When I was a kid, the first “wrestler death” I heard of was that of the Ultimate Warrior. The stories have it that he tried lifting Andre the Giant; and the immense weight of The Immovable Object caused Warrior’s veins to rupture, as his biceps were constricted by the tassels that acted as tourniquets. This was, of course, all false: it was just a story to explain Warrior’s departure from the WWF. Wrestlers were, by some figment of the imagination, beyond mortality. Jake "The Snake" Roberts had power over snakes, The Undertaker really did come from the land of the dead, and Lex Luger literally embodied perfection. Hulkamania will live forever, and so do wrestlers who seem to shrug off potentially—and obviously—lethal maneuvers. When The Undertaker threw Mankind off the top of the Hell in a Cell in 1997, we were all pretty sure that Mrs. Foley’s Baby Boy was dead. But he wasn’t; we were to see the various iterations of Mick Foley go on through the years. Foley lived through something that would literally kill ordinary men. It wasn’t until 1999 that the “dead wrestler” got real, at least for me. The Blue Blazer’s shenanigans at Over the Edge did seem rather uncomfortable at first, until the TV show got cut abruptly after his fall. Minutes later, Jim Ross, in a sobering tone, announced that Owen Hart had passed on as a result of the failed stunt. To this day, “Raw Is Owen” still invites stinging memories for me as a wrestling fan: not just because I was a fan of the Hart Foundation, but because this introduced death as a reality of professional wrestling. Owen’s death heralded the rather frequent death knell that we’ve grown so used to as wrestling fans over the next couple of decades: from jobbers to people who made a dent, from Hall of Famers to Hall of Fame-worthy careers, everything from old age to disease to suicide (and yes, even a double-murder suicide). Not a year passed by that we haven’t had a handful of dead wrestlers: dozens of which have been eulogized, at least here at Smark Henry. If we were to be a little more deliberate about it, there are three categories of deaths in professional wrestling: the deaths of people you wish you knew more about, the deaths of people you’re obliged as a fan to know more about, and the tragic deaths that come from lives cut short. The first two would introduce you to how fascinating wrestling could be: they’re usually from those with lives well lived, or from the older players who have lived to tell the tale. Investigating title histories and careers would unearth the rich histories of wrestling from all traditions. The latter, though, is made more painful by how public wrestlers’ lives are: that rich title histories and vintage matches are often covered by real-world tragedy and personal demons. 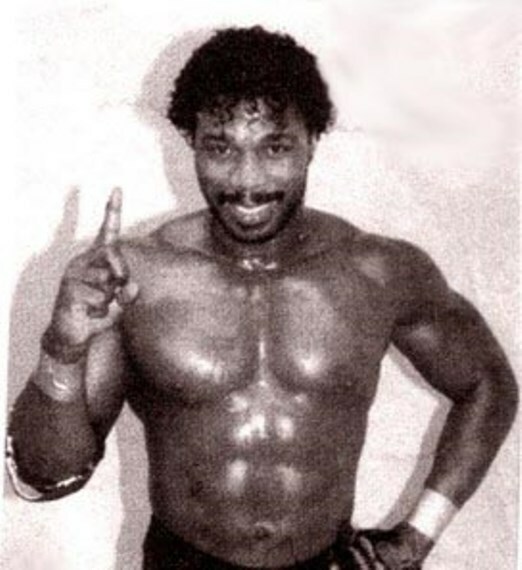 Brickhouse Brown falls into the first category: when you think about how his career was molded and formed in the racial tensions of the South, it opens up entire stories altogether. You would imagine how Brown’s career would have been born from deep-seated racial tensions. The titles that he won would have been poignant and important moments in American history had the USWA existed today. Brown died after a long battle with cancer: death as release. 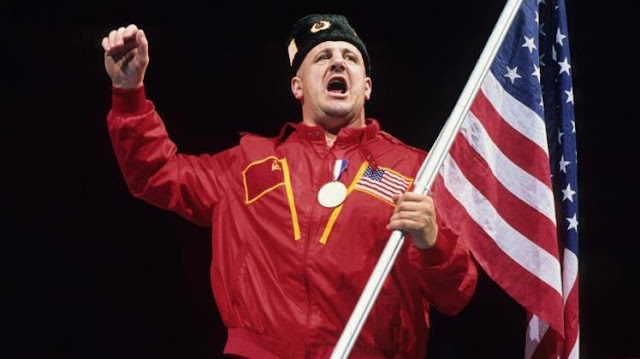 Nikolai Volkoff’s career falls into the second: the entire template of the “foreign heel” had his claw marks all over it, from his alliance to The Iron Sheik to his singing of the Soviet anthem. Volkoff, in many ways, legitimized context as a source of inspiration; his character was not just an escape, but a proof of the real and wide-ranging tensions that can influence the narrative of professional wrestling. Volkoff died of old age: death as peace. 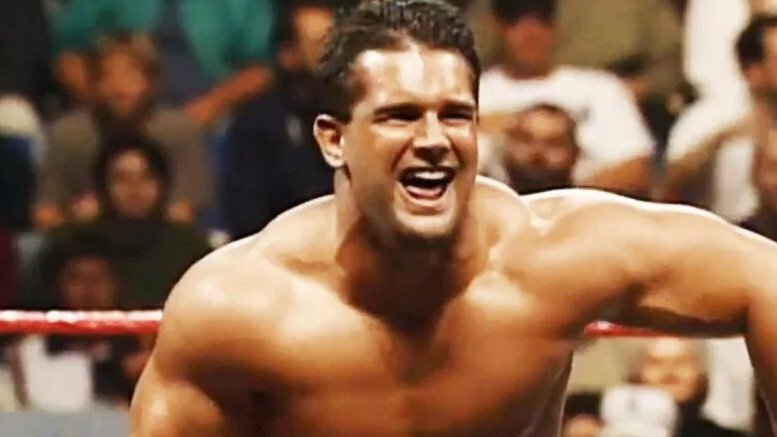 Grandmaster Sexay was arguably one of the most popular wrestlers of the Attitude Era: from a loud and obnoxious foil for the WWF Light Heavyweight division, Brian Christopher transformed into an incomparable sports entertainer. Beneath the fun-loving dancer-slash-goofball façade was a winning wrestler: a multi-time territory champion who parlayed that to a successful WWF career. Yet a string of bad decisions and misfortunes plagued Sexay along the way, ending in abuse and the ignominy of oddball wrestling headlines. Sexay died by his own hand: death as tragedy. There are times that we are shocked to see a wrestler go, times where we are taken aback, and still other times when we just count the days before the inevitable happens. Like many things, obituaries often have the unintended consequence of making people larger than life, precisely because of death. But such is wrestling: where the narrative is that you’re supposed to be larger than life. Moves are exaggerated to amplify pain. Threats are made to dramatize situations. The metaphor of death is thrown around in so many situations because there’s nothing more real than dying. And if wrestling is but a mirror to reality—albeit a distorted one—then so be it, by all means. Today’s three deaths show another side to the wrestling obituary that we don’t often see: release, peace, and tragedy are more real than we think. Wrestling deaths are bigger than they are simply because the public life holds a magnifying glass to itself: when the wrestler—or any other public figure—dies, we’re not only asked to grieve, but to examine. There’s always something about wrestler deaths that are both greatly depressing and morbidly fascinating: it’s as if the whole point of wrestling—from the squared circle to the real world—is to grapple not with men and women, but with death itself. Images sourced from WhatCulture, WrestlingSheet on Twitter, Metro, and F4WOnline.